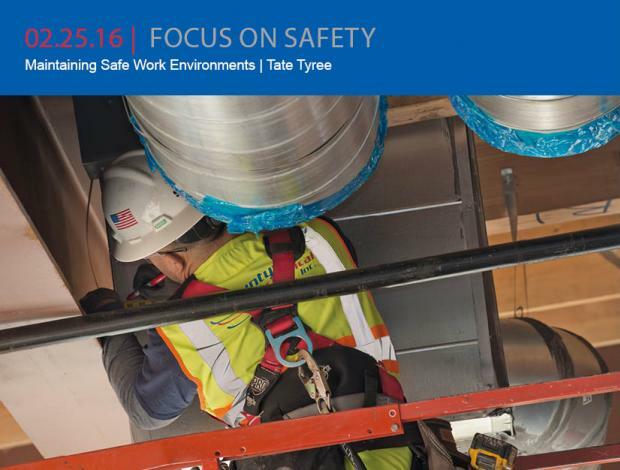 Our Company continues to work on ways to help improve and promote our Safety Program, specifically as it relates to the view that safety is more than just about numbers – it is about people. Therefore, we will always place a high emphasis on safety and health. Whether work is done in the field or in the office, we know that safety and health is fundamental to our success as a company, and more importantly, as paramount to our employees’ success as contributors to their families’ well-being. We continue to take a proactive approach through extensive training programs and management accountability programs to instill a total safety culture. Maintaining this culture will ensure that our team members return home to their families safe each and every day. Senior management support has been crucial to the effectiveness of our efforts to build a total safety culture. Also integral to the safety process are our field members. They incur the most exposure and are responsible on a daily basis to ensure that the corporate commitment to safety translates into a job site priority no different from productivity or quality. A total safety culture doesn’t just mean our team members will be safe; it also represents a stronger business. It isn’t enough to simply keep everyone aware of safety issues. Positive reinforcement is critical, as is recognizing individuals who go the extra mile to ensure safe work environments. We’re passionate about safety, and we believe promoting and creating safe work places is as important as all the other things we do in bringing projects to completion.